DESCRIPTION: A combination toner of natural moisturizing factors and calming botanicals that provide added nutrients and hydration for the skin. 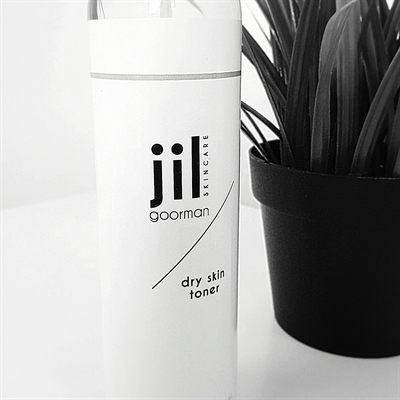 This toner is definitely a favorite in our clinic for all ages and skin types. SKIN CONDITIONS: Normal, dry, sensitive, acne prone, aging and rosacea. RECOMMENDED USE: Apply directly to gauze or cotton pad and gently wipe over the entire face and neck. Do not rinse. Leaves skin soft, hydrated and clean feeling.